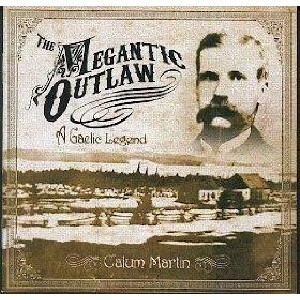 The Megantic Outlaw - A Gaelic Legend, The Scottish Music Shop - The Best Selection of Scottish CDs and Scottish DVDs. A re-recorded, revitalised and extended version of a 1983 release (probably the first ever Gaelic rock album). With a stellar cast including members of Capercaillie, Runrig and The Battlefield Band.